Download Gujarat Rozgaar Samachar Epaper 25-02-2015 For Latest Governemtn Jobs Updates. 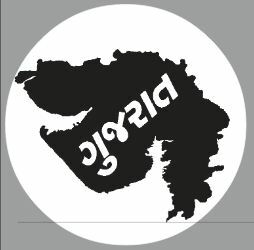 Information Department, Gujarat Government Published Rojgaar Samachar on every Wednesday on it’s official website www.gujaratinformation.net. Gujarat Rojgar Samachar provided latest jobs notification and other useful information. You can download PDF file form below link.